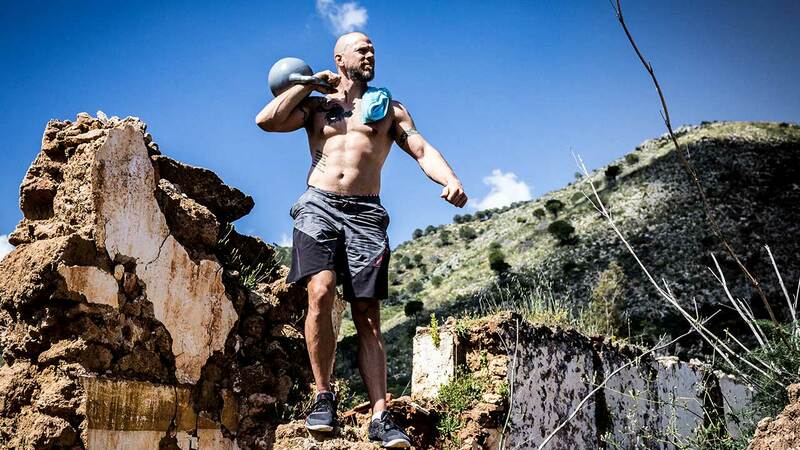 This online kettlebell training course takes you from absolutely zero to kettlebell superhero in 4 weeks (or less). The 4 weeks online course is broken down in easy to complete modules. See what Herman Kaljo had to say about the course.